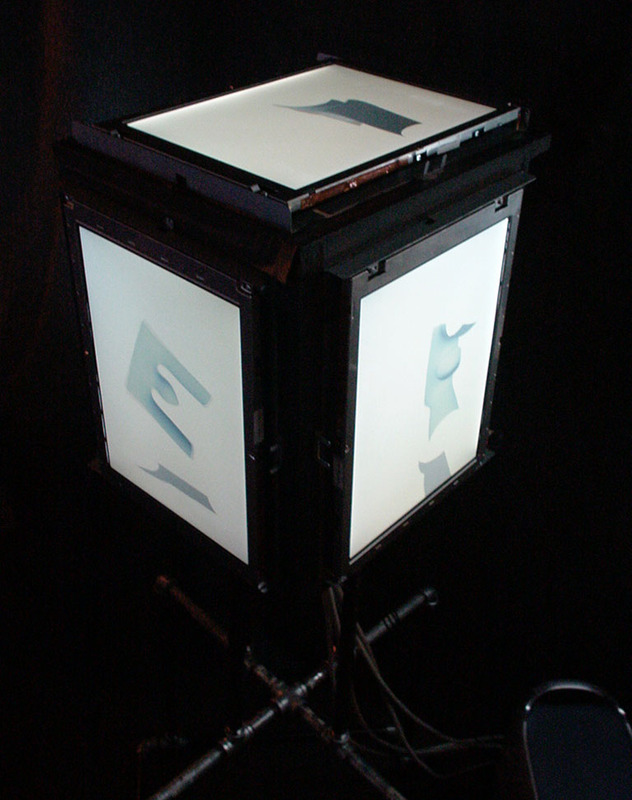 The nsider is an experimental multiperspective display. The nsider presents a viewing space using four screens mounted as the front, sides, and top of a box. Three dimensional models and abstract information spaces can be placed inside the nsider, and then viewed across all screens. The nsider does not attempt to create the illusion of a true three-dimensional solid, which would be viewer dependent, but instead uses the physical orientation of the screens to present multiple representations of the objects it contains. These multiple representations may be based on multiple simultaneous perspectives so that a dynamic model can be seen from many angles at once, or it may be based on less physically direct ways of splitting the model into multiple perspective renderings. Most interestingly, these techniques can be combined to present orientation specific and semantically distinct presentations to warp multiple dimensions across the four displays that the nsider presents.